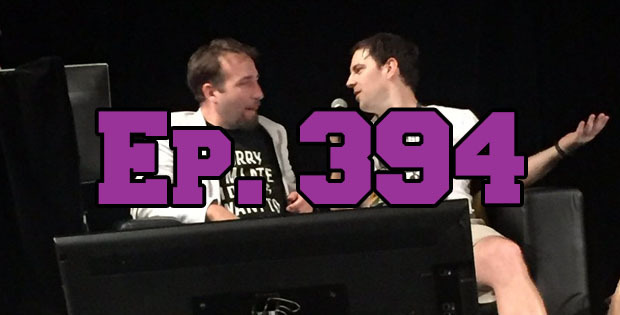 On this episode of The GAP Luke Lawrie and Joab Gilroy talk about everything PAX Australia related including PlayerUnknown crashing their PUBG Chicken Dinner panel. They also discuss the games they’ve been playing which includes Super Mario Odyssey, Assassin’s Creed: Origins, Sinner, Hello Neighbour, The Gardens Between, Dead Static Drive, South Park: The Fractured But Whole, and more. Over in the news PlayStation has a bunch of things to show off at Paris Games Week, the Nvidia 1070 Ti is announced, and the next major Dota 2 patch is revealed. This episode goes for 2 hours and 45 minutes, it also contains coarse language.